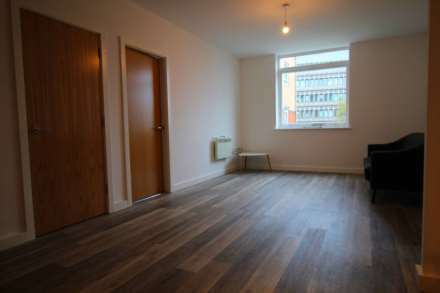 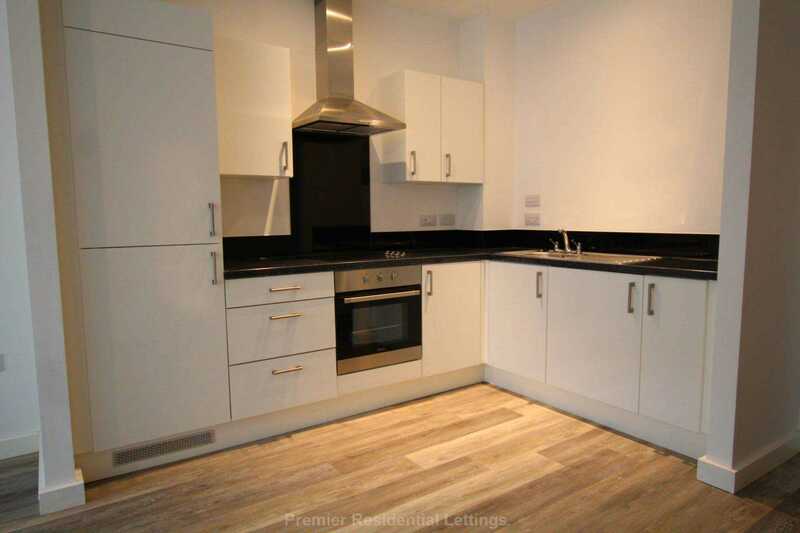 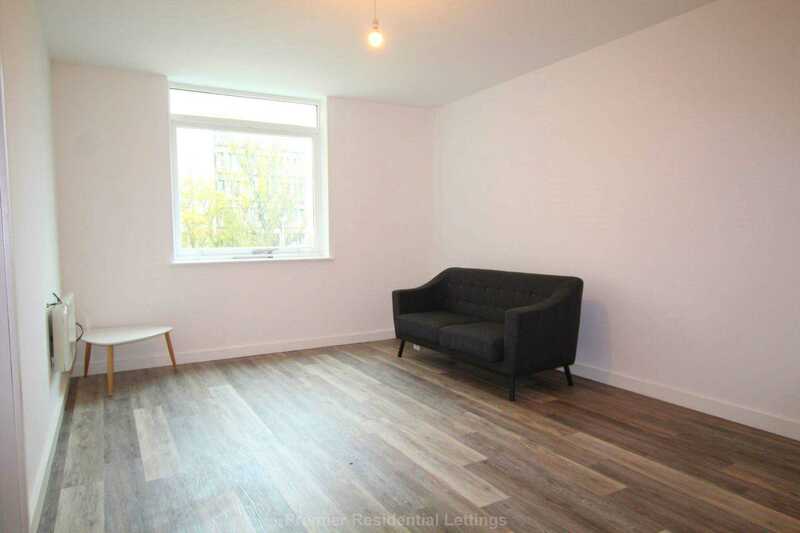 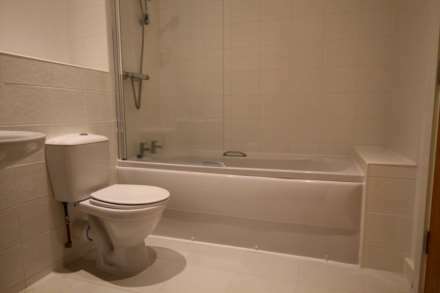 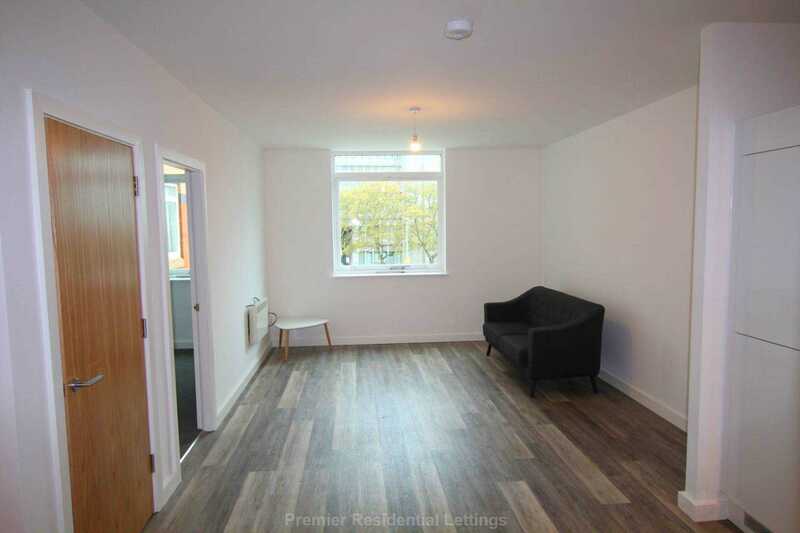 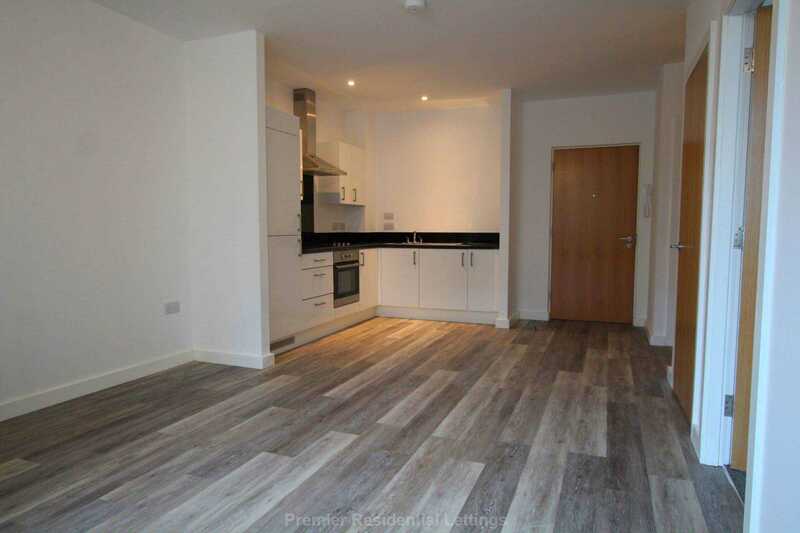 Premier Residential Lettings are proud to present this one bedroom apartment, set within a fully refurbished building situated close to Stockport Town Centre. 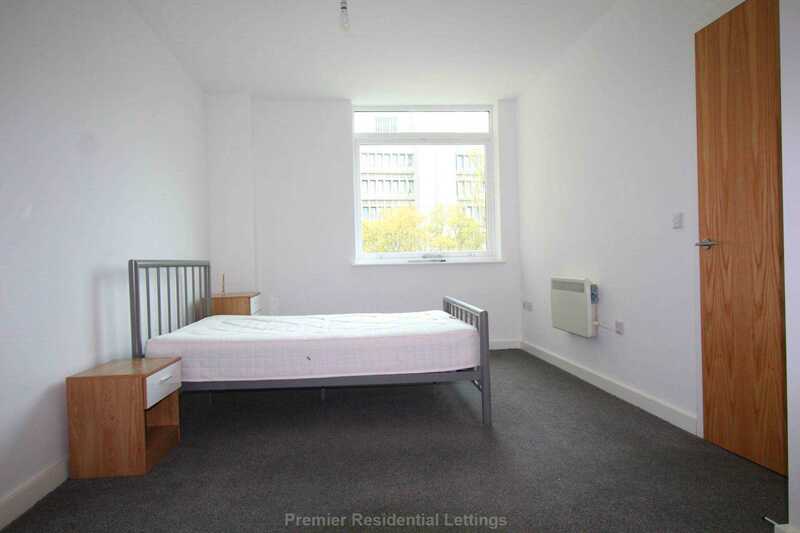 This development is close to local amenities as well as nearby public transport links, within walking distance of Merseyway Shopping Centre and Stockport train station . 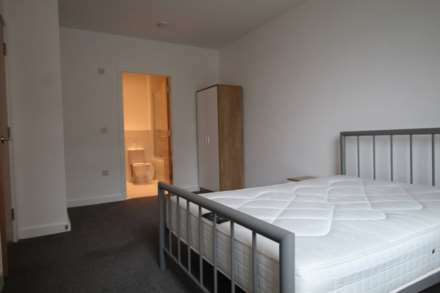 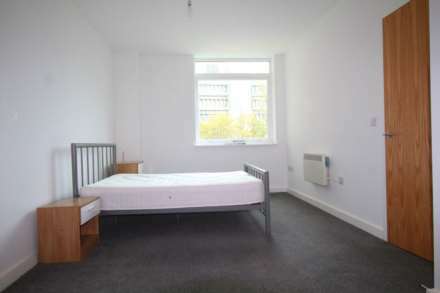 Open plan lounge/kitchen/diner, double bedroom and bathroom with a three piece white bathroom suite accessed from the hallway and bedroom.